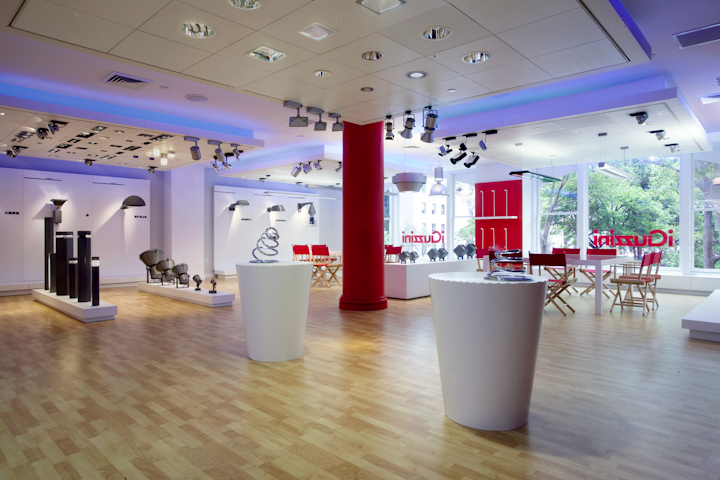 In today’s news, iGuzzini, the Italian lighting star, opened its first US showroom in New York City. This leading manufacturer of high-end architectural lighting will now call 60 Madison Ave home. The showroom is a place where clients can experience the company’s extensive catalog of lighting products, developed together with world renowned architects and lighting designers , while receiving top-level sales assistance and technical support. 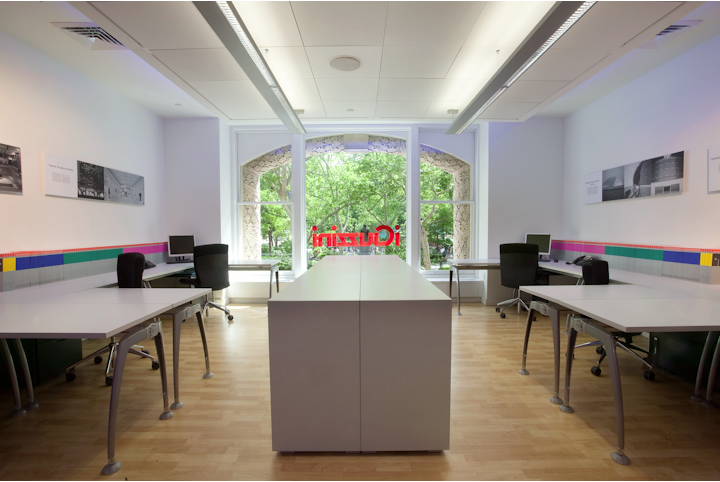 Like all iGuzzini showrooms worldwide, the NYC space features a LIGHTING LABORATORY for light technology testing and simulations, where various reproductions of typical lighting situations can be produced. It will also be a place for events and initiatives that raise awareness of lighting issues in the community. We’re looking forward to adding them to our event’s calendar.